Betty Kyallo has missed you and can’t wait to see you again, or rather, can’t wait for you to see her again. The former KTN presenter is finally making her highly anticipated comeback on K24 this weekend. Betty broke the news on social media ending confusion among fans who were anticipating her return on November 23rd. In her announcement, Betty said she has missed her fans and also thanked the Media Max-owned station for a warm welcome. “Finally! I’ve missed you. 😘 Thank you @k24tv for a warm welcome,” she wrote. Finally! I’ve missed you. 😘 Thank you @k24tv for a warm welcome. 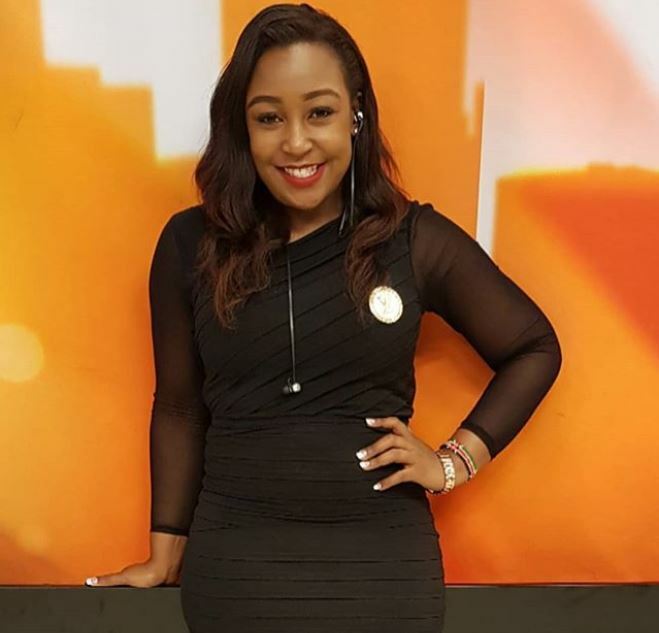 As earlier reported, Betty Kyallo will headline K24’s weekend edition – Weekend With Betty. She will take over from Anjlee Gadhvi, who has been hosting the Weekend Edition from Friday. Gadhvi will be pushed to Sunday as Betty is expected to take up the 9 pm bulletin on Fridays and Saturdays. PHOTOS: Is this Chipukeezy’s New Hot Catch after Dumping Fiancée?